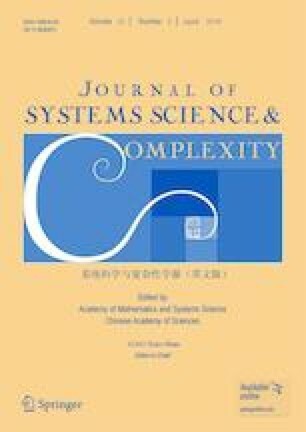 Compared with the traditional consensus problem, this paper deals with the mean square average generalized consensus (MSAGC) of multi-agent systems under fixed directed topology, where all agents are affected by stochastic disturbances. Distributed protocol depending on delayed time information from neighbors is designed. Based on Lyapunov stability theory, together with results from matrix theory and Itô's derivation theory, the linear matrix inequalities approach is used to establish sufficient conditions to ensure MSAGC of multi-agent systems. Finally, numerical simulations are provided to illustrate the theoretical results. This research was supported by the Natural Science Foundation of Jiangsu Province under Grant No. BK2016 1126 and the Prospective Research Project of Jiangsu Province under Grant No. BY2016022-17. This paper was recommended for publication by Editor LIU Guoping.